More than 18,000 people have signed a petition calling for Iceland to boycott next year’s Eurovision Song Contest in Israel, citing human rights violations against Palestinian people. The petition, started by developer Árni Steingrímur Sigurðsson, calls on national broadcaster RUV to withdraw Iceland from the contest. 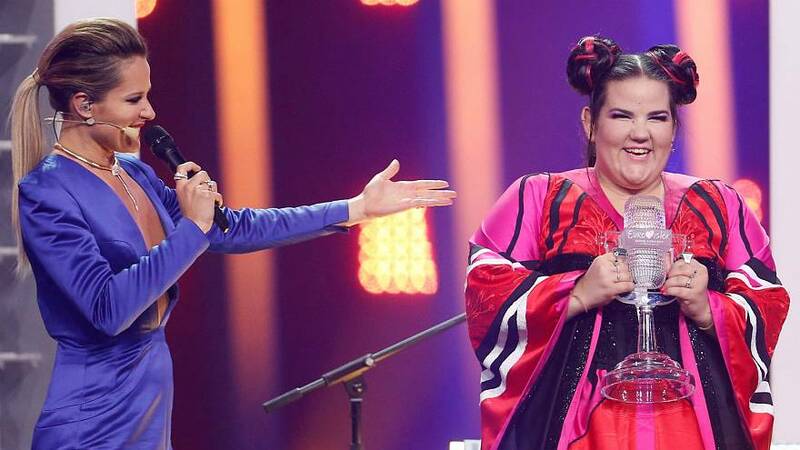 Netta Barzilai won the contest at the weekend with the song “Toy”, giving Israel the right to host the event in 2019. “Next year in Jerusalem,” she said following her victory. Israel has won the contest three times before, hosting it twice at the International Convention Center in Jerusalem. “I was kind of surprised that I was that first one to start a petition. Icelandic people generally feel for the Palestinian people and their plight,” he told Euronews. Dozens of Palestinian protesters were killed by Israeli troops on the Gaza border on Monday when the controversial opening of the US embassy to Israel in Jerusalem raised tensions following weeks of demonstrations. Sigurðsson said the world can no longer “turn a blind eye” to what is happening, adding that his “heart warms” at the response the petition has received so far. With around 330,000 residents, if all co-signatories of the Icelandic-language petition were from Iceland, they would account for more than 5% of the population. But despite the popularity of the petition, RUV programme director Skarphéðinn Guðmundsson told the MBL news site that Iceland would take part next year as planned. “We expect to take part next year just like every year,” he said.